Happy New year everyone! Hope you all are feeling well and had a nice homecoming. I still can't wrap my had around the fact that 2019 is already here. It feels like it was only a couple of weeks ago that we were counting down to enter 2018. Now, what better way to start of this year blogvise than making a recap of all of the great beauty products I discovered in the past 365 days. 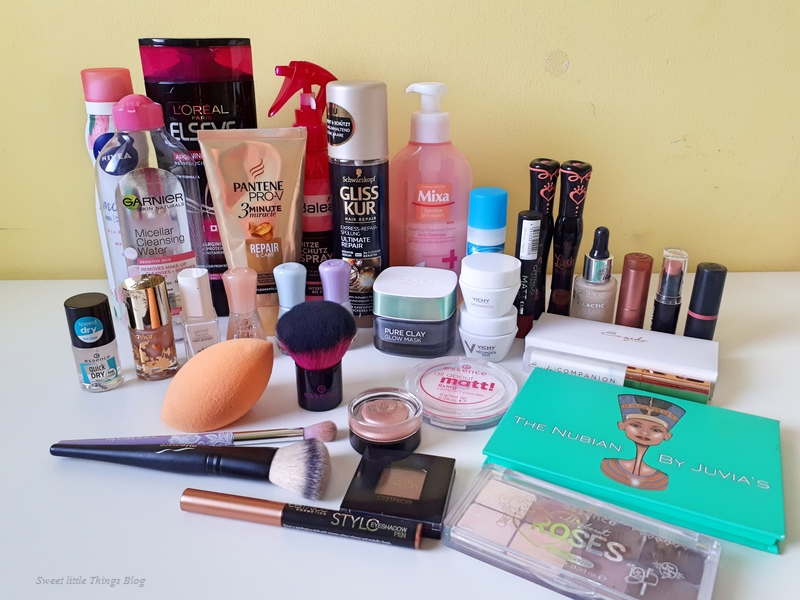 All of the products mentioned are things that were very loved in my beauty corner so I hope you will try some of them and enjoy them as well.